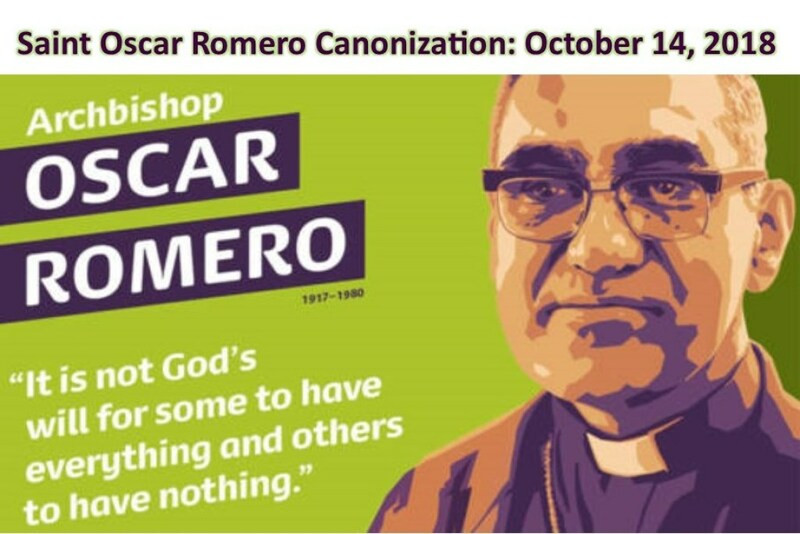 Blessed Oscar Romero was formally declared a martyr by Pope Francis in February 2015 and will be canonized a saint in October 2018 alongside Pope Paul VI. He was appointed Archbishop of San Salvador, El Salvador, in 1977, during a period of widespread political violence, disappearances and human rights violations. At the time, Archbishop Romero was not considered an outspoken advocate for people who were poor and oppressed. While many clergy and religious spoke out on their behalf, Archbishop Romero did not.